Search Engine Optimization is a complex process of optimizing your website’s underlying code, design, and content to make it return more prominently in search engine results. 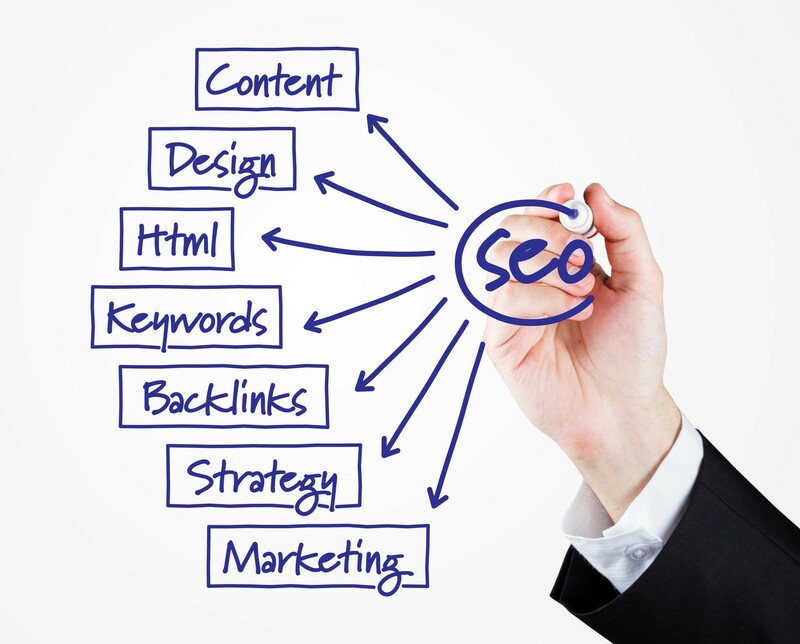 Web Brilliant, LLC is able to deliver highly successful strategic solutions to optimize search engine optimization. Our cutting edge tracking system is used to accurately identify the optimal source of our clients’ internet traffic flow. Web Brilliant is able to analytically evaluate what the major search engines value and to implement essential adjustments to your website. Our SEO services follow the same gold standard approach that our PPC division focuses on. Unlike other firms that produce Search Engine Optimization recommendations and mysterious adjustments, Web Brilliant drills into the statistics of your website to properly utilize the data involved and successfully optimize your web presence. Through in-depth website and statistical analysis, Web Brilliant can pinpoint exactly which variables influence the algorithms of search engines. We continuously collect data and run regressions, hierarchical linear modeling, and factor analysis to observe and account for changes in search engines. By optimizing and fine-tuning these features on your website, Web Brilliant can help you produce the organic search results you desire. Web Brilliant features the absolute most knowledgeable experts in the field. Our small but diverse team of professionals separates us from our competitors. To put it simply, we do not focus only on advertising. We are a team of highly skilled business consultants that utilize all our advanced training and experience to help you maximize revenue. While this portion of SEO is frequently overlooked as many firms focus solely on keywords and URLs, Web Brilliant provides expertise in determining layout options to allow for better search ability and to guarantee higher search engine rankings. Part of our advanced tracking system allows us to determine the most effective web page navigation system and to tailor it for each visitor. Web Brilliant utilizes advanced proprietary auditing methods to grade your site and its navigation scheme. We help you identify the major obstacles that your website poses to potential customers and help you develop clear strategies to overcome them. If a company offers multiple services, we develop a web navigation plan that produces the desired subpage for each keyword search. Through live testing and statistical analysis, we can help you test multiple variations of your webpage, producing an optimal navigation scheme to help customers get exactly what they want in the shortest amount of time – increasing the potential for new leads. Web Brilliant will help you discover the best selection of directories to submit your company to. If your company bakes the world’s best gluten free bread, then Web Brilliant will get you on every food and restaurant guide listing, in addition to the top search engines. The Web Brilliant strategy is to leave no doors closed and no windows shut. If there is a venue to advertise your business, we can find it. "Search Engine Optimization is a complex process of optimizing your website’s underlying code, design, and content to make it return more prominently in search engine results"
"If your company bakes the world’s best gluten free bread, then Web Brilliant will get you on every food and restaurant guide listing, in addition to the top search engines"